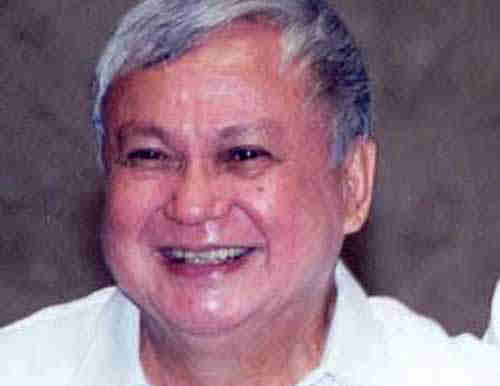 Former senator Joker Arroyo, 88, died of heart attack in a hospital overseas Monday. Joker represented the first district of Makati City for three terms from 1992 to 2001 and later as senator from 2001 to 2013. Arroyo has received various awards and commendations for his significant contributions to the law profession and public service. Among these are the Philippine Bar Association’s Most Distinguished Award for Justice as a “man beholden to no one except to his country” and a Senate Resolution No. 100 enacted in the 8th Congress commending him for his invaluable services to the Filipino people. Arroyo was appointed as Executive Secretary and he was one of the first appointees of Corazon Aquino after she was inaugurated in Club Filipino in San Juan. Arroyo served as Aquino’s alter ego in her issuance of Executive Orders (formerly Presidential Decrees). The Bicolano senator traces his roots in Bicol where he was born January 5, 1927 in Naga city. 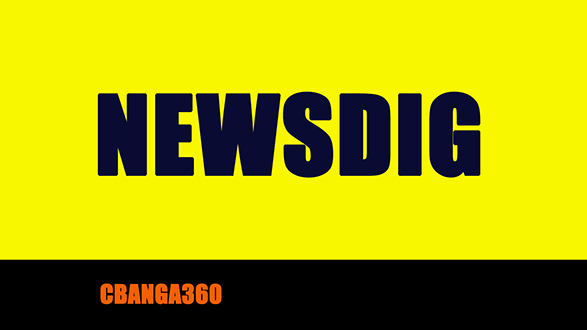 This entry was posted in BICOL NEWS NOW, NEWS, PASSAGES and tagged Camarines Sur, Passages, Senate of the Philippines. Bookmark the permalink. Calabanga is one of the major rice producers in the province. With the looming unwelcome downpour coming, farmers are in deep trouble. The past weekend the Philippine Deposit Insurance Corporation has taken over the assets and liabilities of the LBC Development Bank per MB Resolution No. 1354 dated September 9, 2011.